Retail Birmingham, the Business Improvement District for Birmingham city centre’s retail heart, has been working for its members since 2007. The Retail BID continues to promote, enhance and develop the shopping and leisure experience in the city centre. Delivering promotional campaigns and established major retail events such as Style Birmingham LIVE and Celebration of Independents that have brought thousands of visitors into the city centre. Birmingham has seen unprecedented levels of investment with the redevelopment of New Street Station, Grand Central Shopping Centre, a new refurbished Mailbox and the Midland Metro (tram) system through the retail area connecting Snow Hill Station to New Street Station. 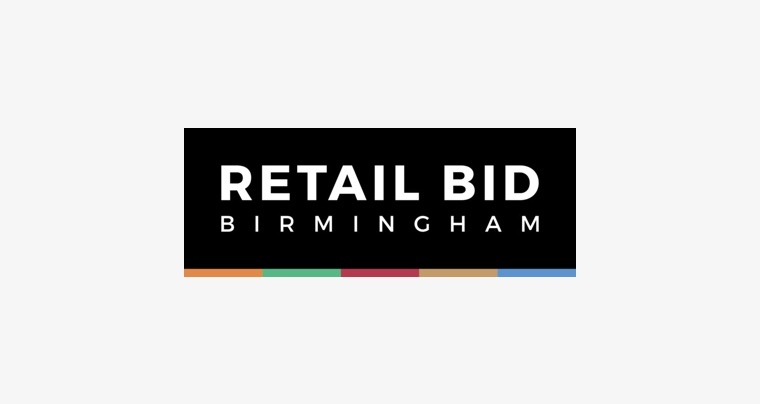 Retail Birmingham has supported city centre retailers throughout this period of change and will continue to promote the city centre as a retail destination.